Looking forward to sharing some brilliant resources! So excited for Camp Erin Hamilton (June 8th-10th) with Dr. Bob Kemp Hospice and The Moyer Foundation! 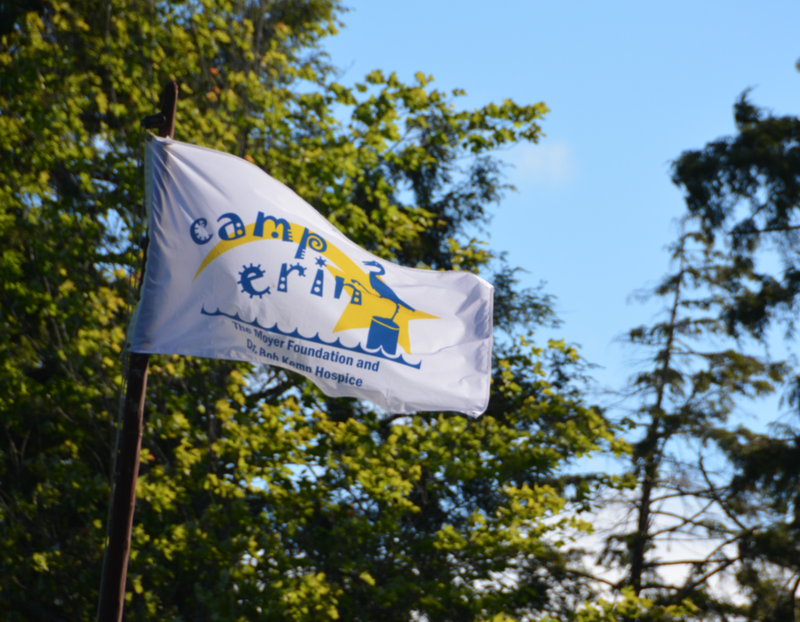 Am truly honoured to be the Clinical Director for Camp Erin Hamilton, a FREE weekend bereavement camp for children and teens (ages 6- 17) grieving the death of someone close to them (a parent, caregiver or sibling). 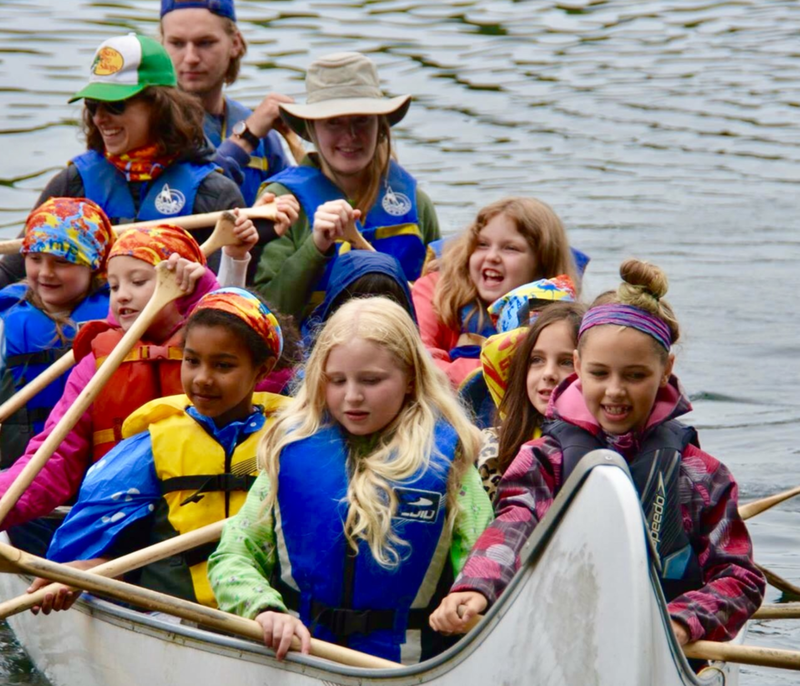 Campers participate in FUN, traditional camp activities combined with grief education and emotional support, led by bereavement professionals and trained volunteers. 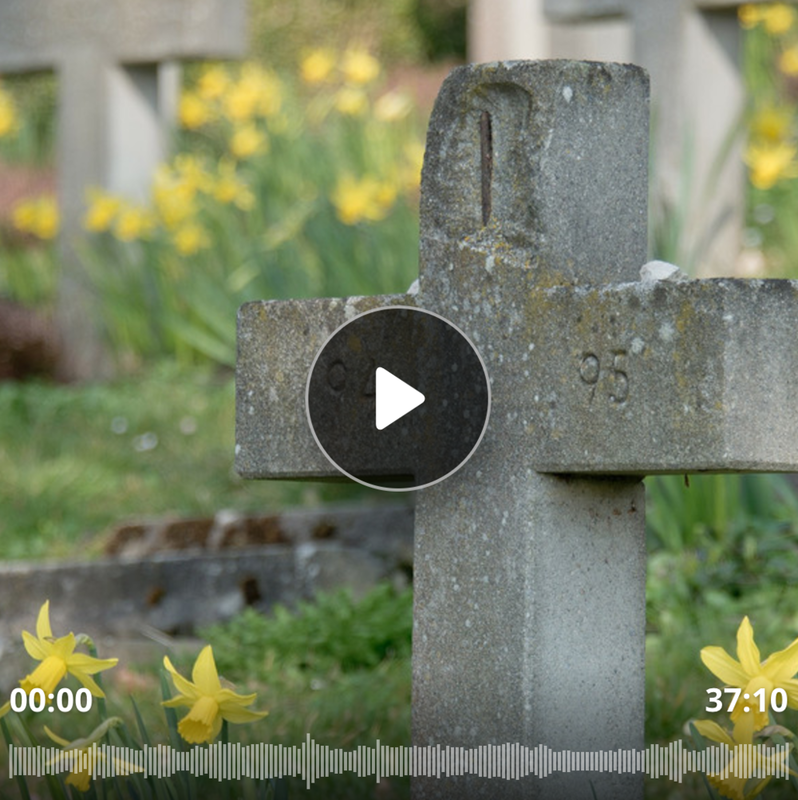 “One of my favorites was a beautiful comment from Jeannette Brown, a Buddhist, who explained that “rather than make resolutions for grief, every morning and every evening we pray (by chanting, our form of prayer) for the happiness or repose of all of the deceased. We believe that if we continue our growth and pursuit of happiness, our deceased family and friends will continue to become happy as well”. I love that sentiment so much, but as someone who just barely manages to commit to a shower every day, resolutions admittedly help keep me on track.